If you want to change your WordPress passwords, see our WordPress Passwords article. 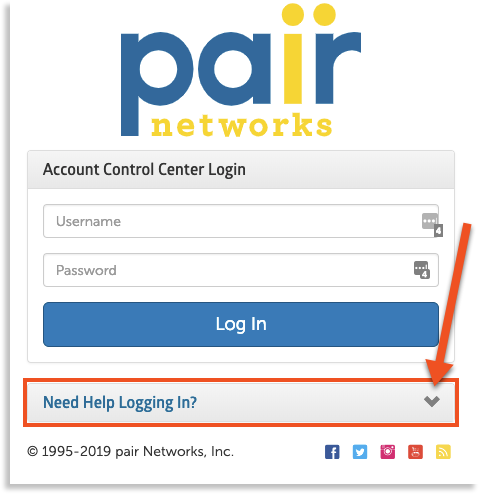 If you want to reset your password from inside the Account Control Center, visit the Changing Your Password article to figure out how. 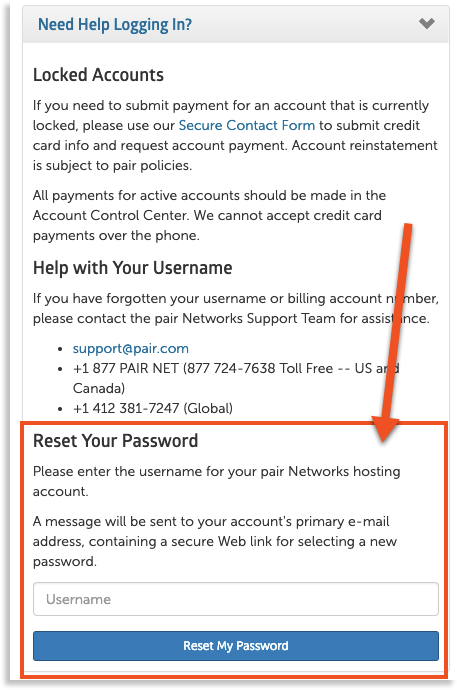 Do not send an email password reset request from an account where the password will be changed. The email will not be accessible once the password is reset.